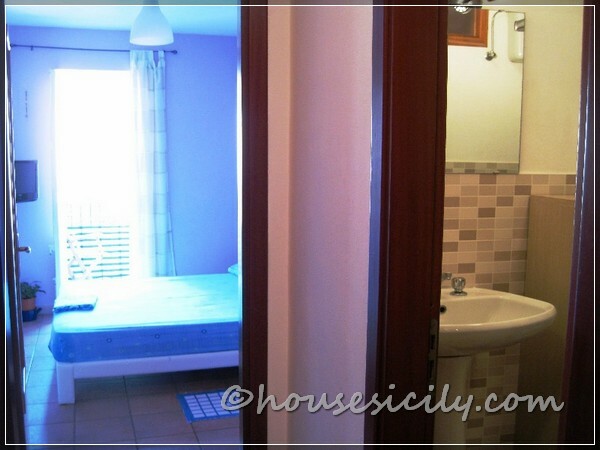 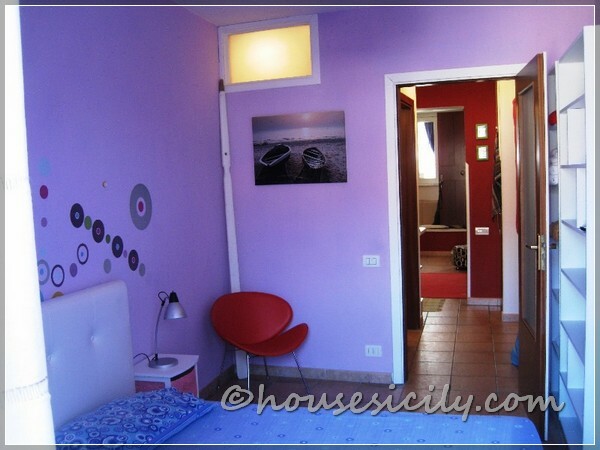 It is composed of a living room with kitchen corner and bedsofa,bathroom with shower and a bedroom with balcony that look to the beginning of the beach "lungomare". 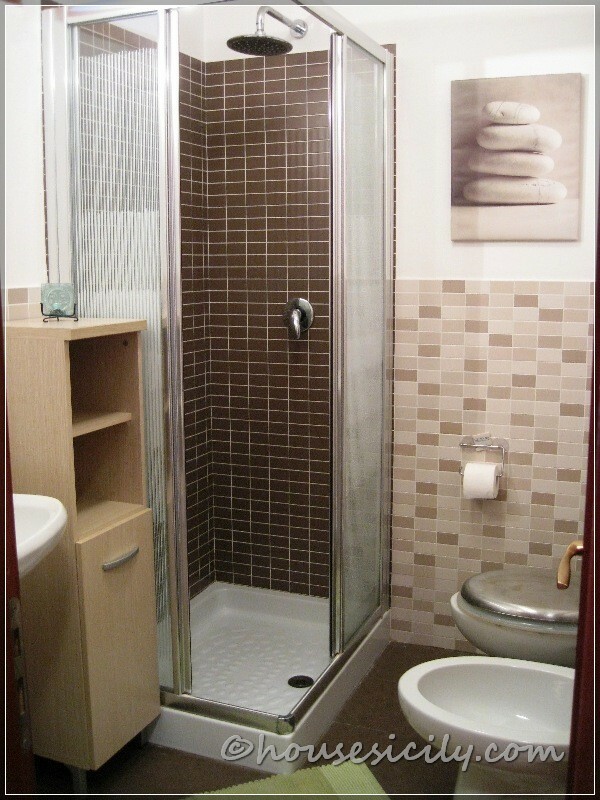 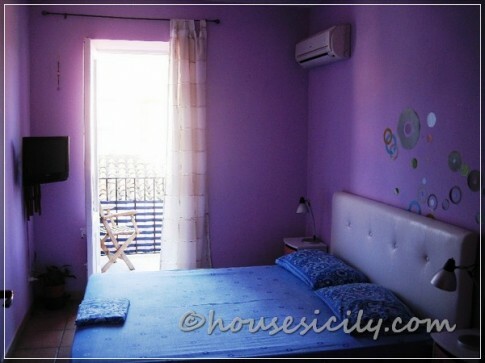 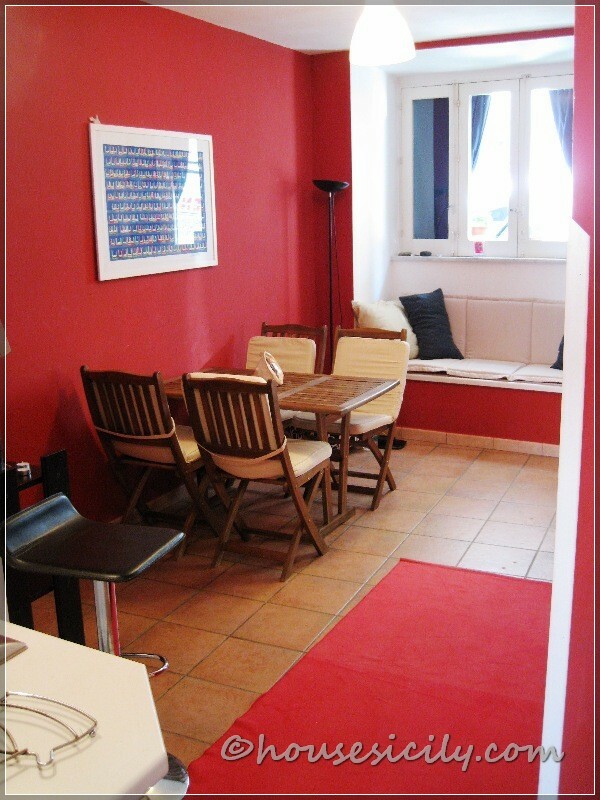 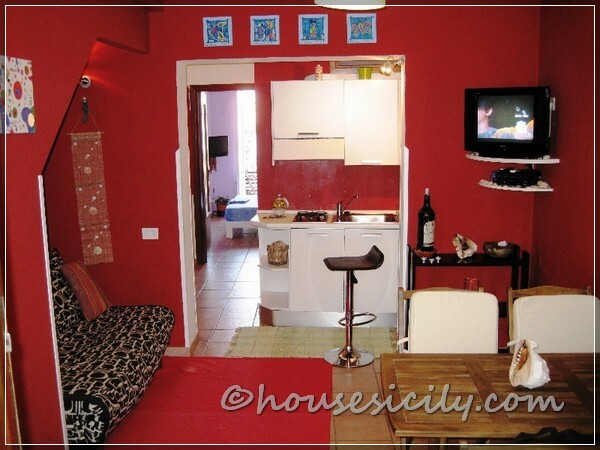 Is totally new renovated and is at few meters from the beach. Furnished of well equipped kitchen,kettle,toaster,squeezer,washing machine,dvd player,radio cd,satellite Tv and air conditioning and tv in the bedroom and wireless internet connection.